Queen 20 Days Collections shows the strength of Queen at box office. With the third week in progress, the foot falls still seems consistent and strong at box office. 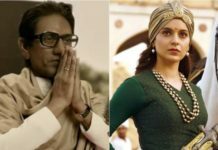 During entire Second Week, while movies fear lump in collections, Queen made the most of it by scoring more than Bewakoofiyaan at box office collections. Moreover, the second week witnessed higher collections than the first week which is a rarity in Bollywood these days. Queen Third Tuesday Collections were stable and good considering it is its third week. 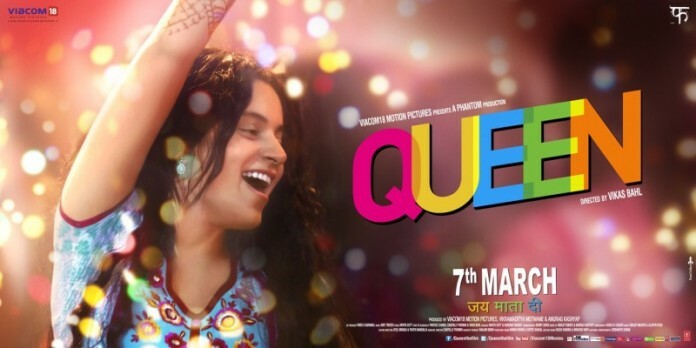 A simple movie, Queen which was released on March 7 with minor expectations and high competition is getting stronger day by day a Box Office.With a very low start, Queen is raising up on Box Office with each passing day. Its weekday collections were higher than its first Friday collections. Thanks to the superb response that the movie has received from critics as well as audiences. They say that content is the king and Queen has proved it once again. Despite releasing with two other movies (Gulaab Gang and Total Siyapaa ), Queen has proved out to be an ultimate winner at Box Office. After an outstanding first week at Box Office, the movie continues to hold at Box Office with second week collections of around 20 crores.